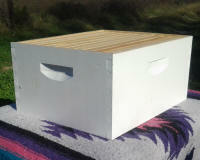 Order a hive and bees in one easy set and save! Scroll down for details. 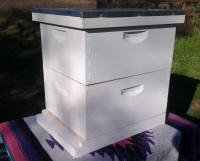 These deluxe hive starter setups offer immediate honey bee farming solutions. The hives are made with commercial grade white pine and every box is nailed or stapled and glued for added strength and stability. 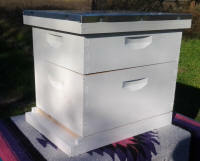 The sets come complete with assembled and painted Hive Bodies, assembled Wood Frames (10 per box) with Waxed Rite-Cell® Foundation. You will also receive an assembled Telescoping Top Cover, Inner Cover, Screened Bottom Board and Entrance Reducer. All parts are fully assembled and are primed and painted with high quality exterior latex paint for protection from the elements. All orders are subject to the availability of raw materials. All prices are subject to change without notice. 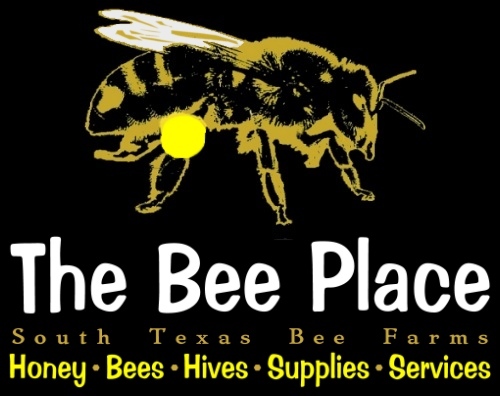 All Hives, Bees, Parts and Supplies are Local Pick Up Only and are not available for shipping, unless otherwise noted or arrangements are made prior to payment.